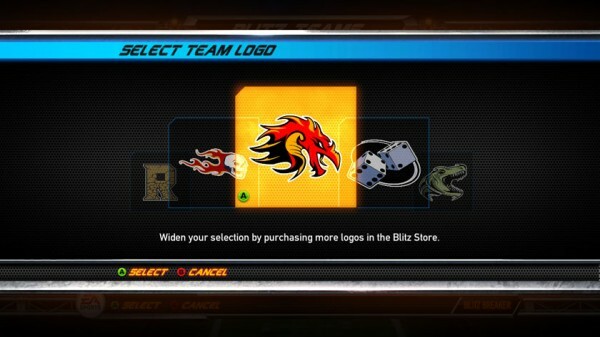 A few months ago the new iteration of NFL Blitz was revealed, but little was known about the reboot. 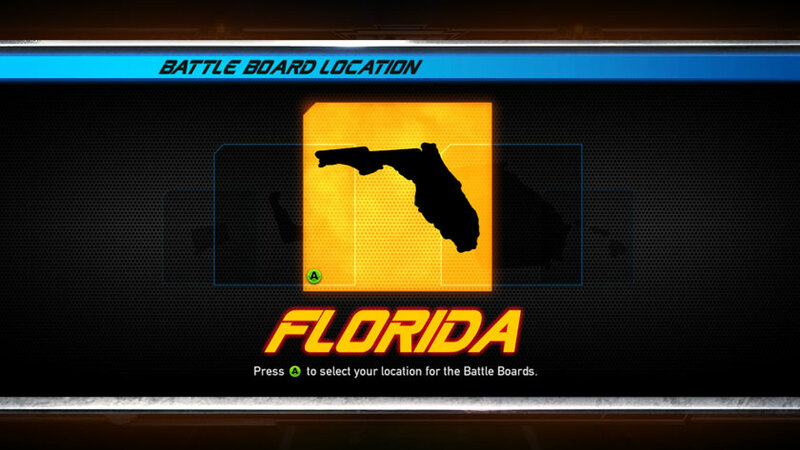 Over the last few weeks we’ve received more and more details about the game via the “Blitz two-minute drills” videos. 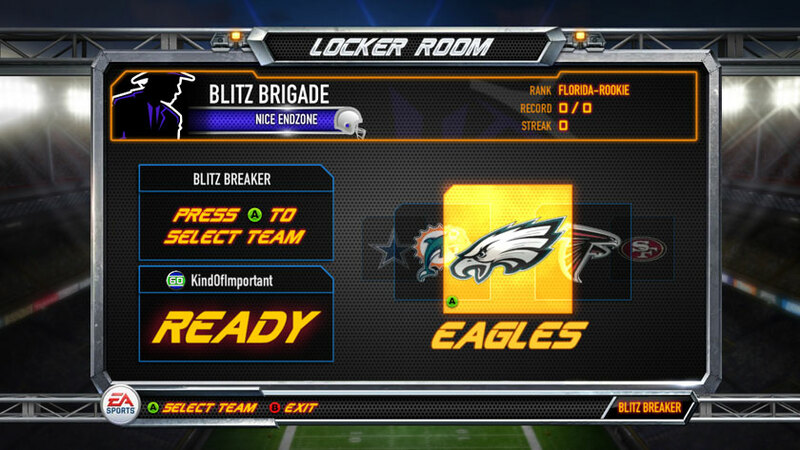 This week, NFL Blitz Designer, Yuri Bialoskursky, took to the NFL Blitz blog to let us know about the co-op modes featured in the game. 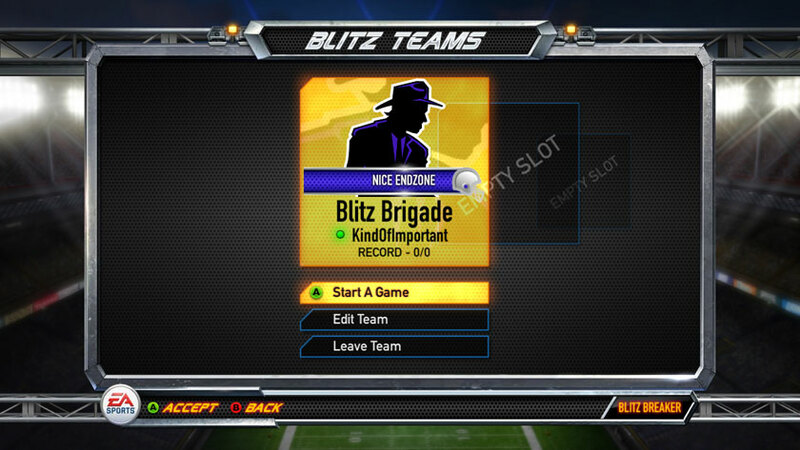 With two modes, “Blitz Teams” and “Online co-op”, both detailed in the video above, the newest version of NFL Blitz wants you to play the game with friends, and that’s perfectly fine with us. 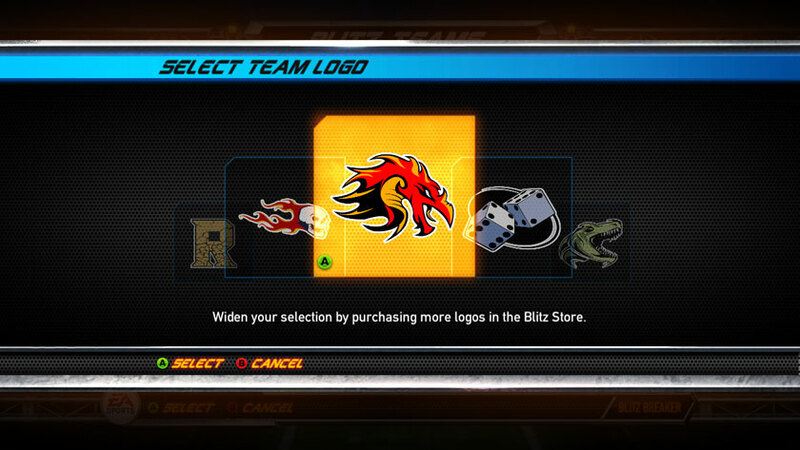 Blitz Teams – Allows you to both create and customize a team with logos and banners from the “Blitz Store”. 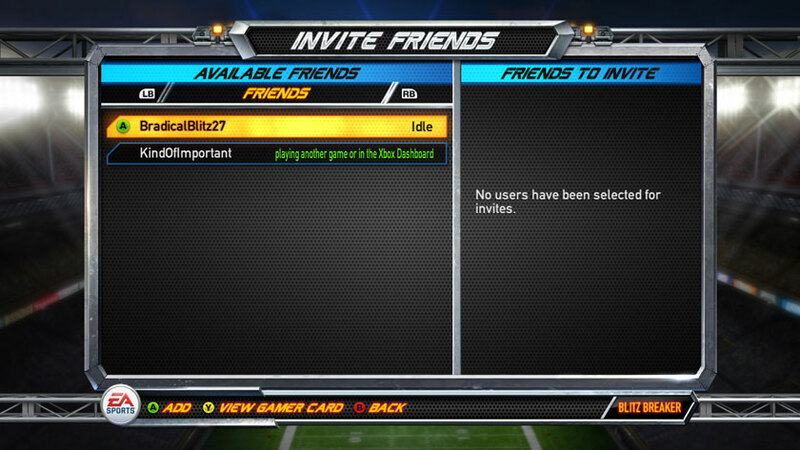 From there you can invite a friend to either be the co-owner of the team, or to just be a teammate. You can use your teammate as a safety net: By pressing the friendly pass button (LB), the ball will automatically be passed to your co-op partner. 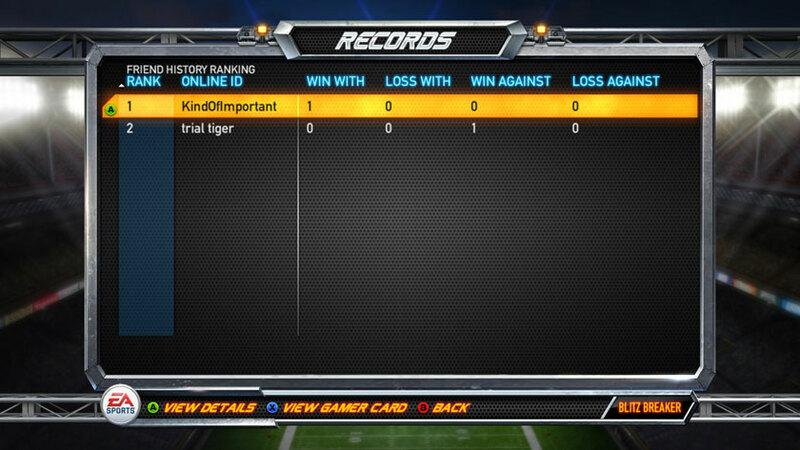 Taking your team to the top of the “Battle Boards” and into the Hall of Fame is your ultimate goal. 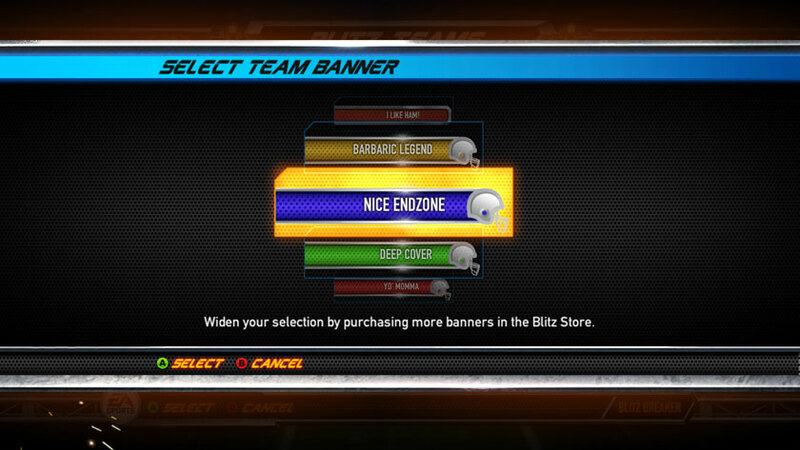 Online Co-Op – The same great gameplay that’s featured in Blitz Teams, but in this mode, you don’t have to worry about creating a team. 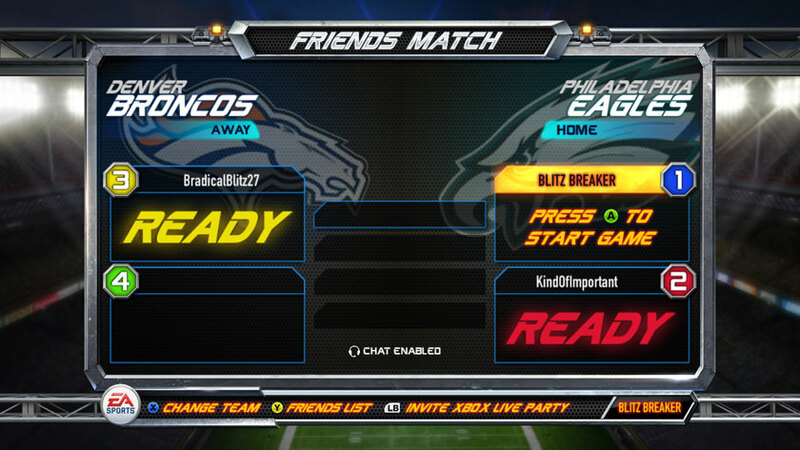 You can choose to quick co-op if you just want to play some freakin’ NFL Blitz, or you can invite up to three friends to play co-op with you. 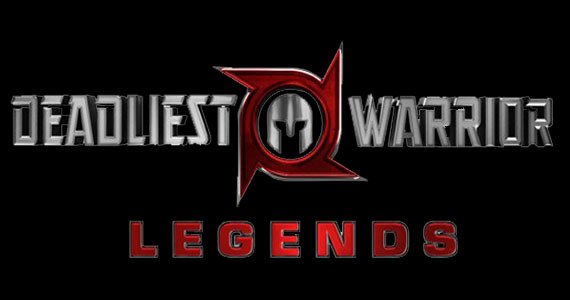 You can also invite a friend if you just want to play co-op against the computer. 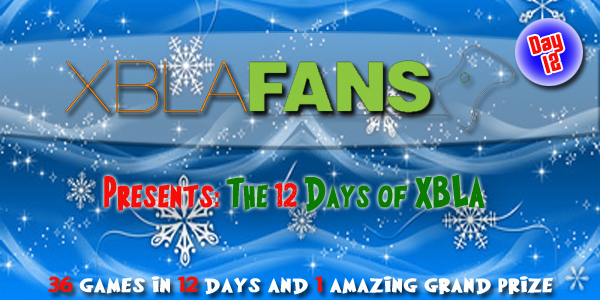 You can check out some recently released screens from the upcoming co-op modes below. 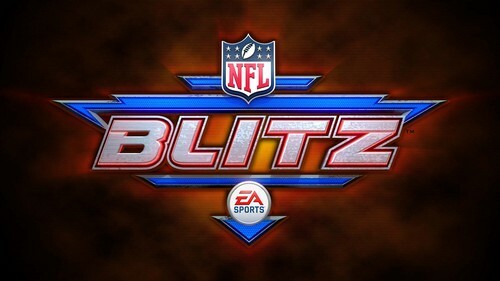 The newest iteration of NFL Blitz is due out January 4th for 1200MSP.